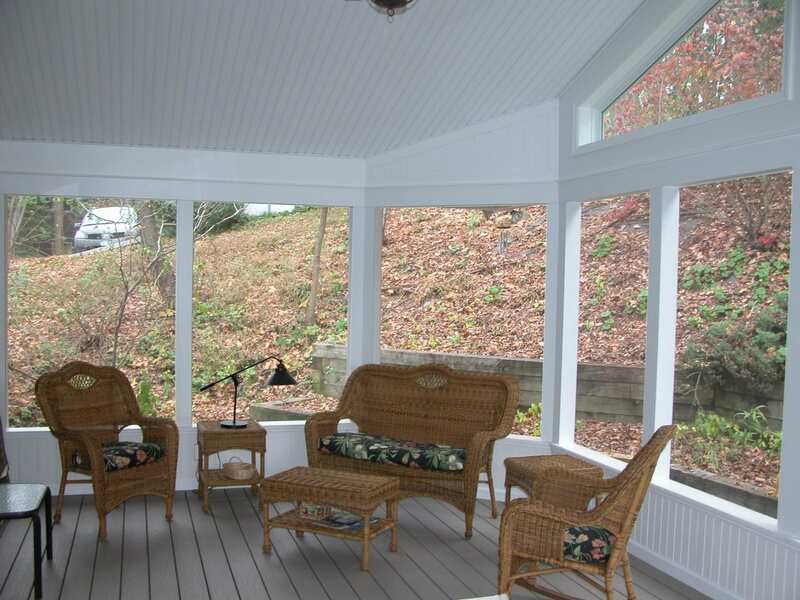 A sunroom makes for a perfect addition for homeowners that are looking to enjoy a spot for relaxation and/or additional space to entertain. 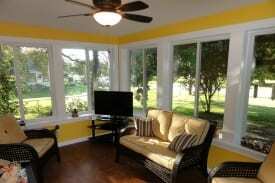 Sunrooms generally have large windows and allow for a ton of natural sunlight to shine through. 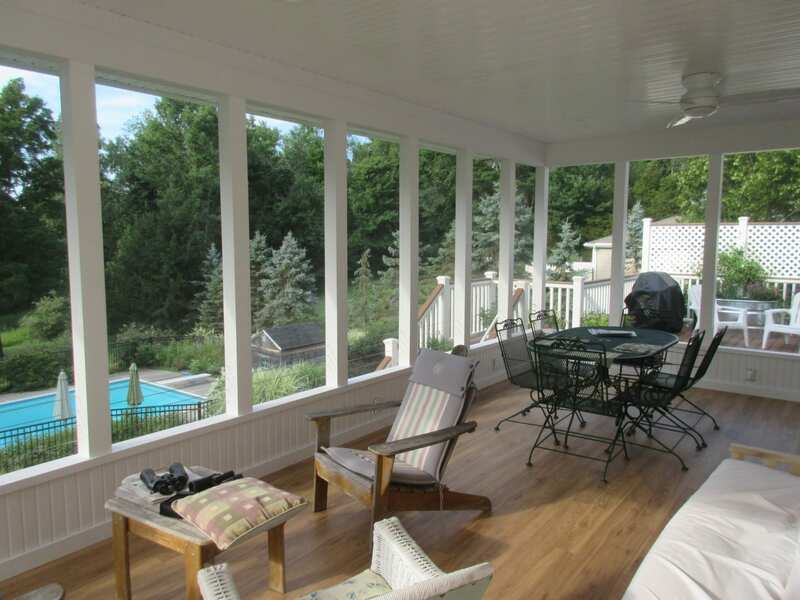 Standard home sunrooms allow for you and family and/or guests to comfortably enjoy this additional space from spring to fall. Whereas, four seasons sunrooms allow for comfort no matter what the weather or time of year because they encompass heating and cooling units. 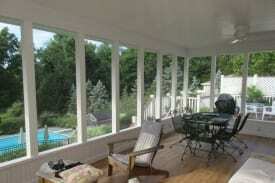 Sunrooms, patio enclosures, glass sunrooms, and four seasons sunrooms are especially great for evening hangouts because the screens and glass windows keep pests out and keep the temperature comfortable! 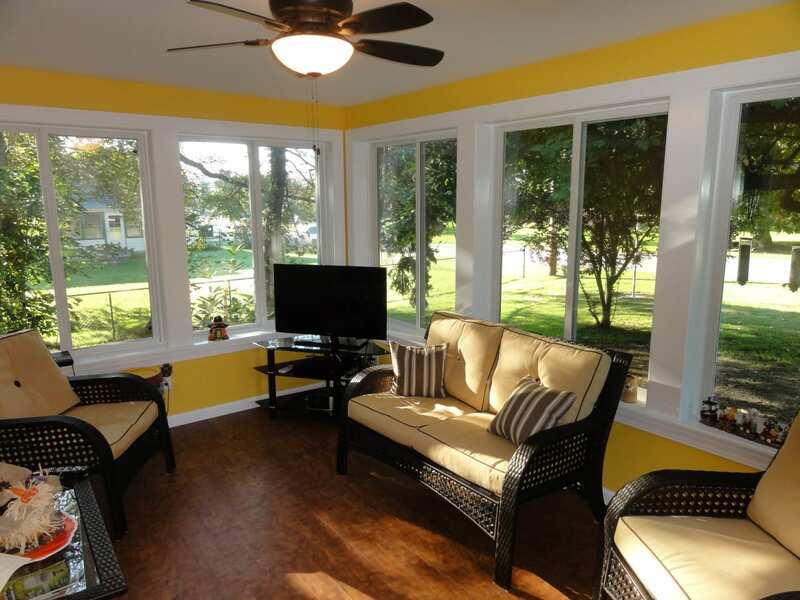 A sunroom is essentially an outdoor living room and is a great way to enjoy the outside without dealing with outside elements. 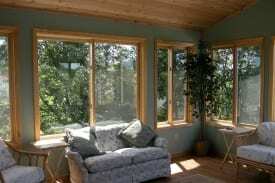 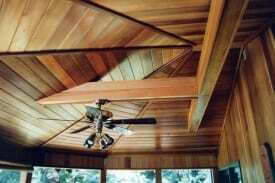 They also allow for additional warmth because of the heat created from the abundant sunlight. 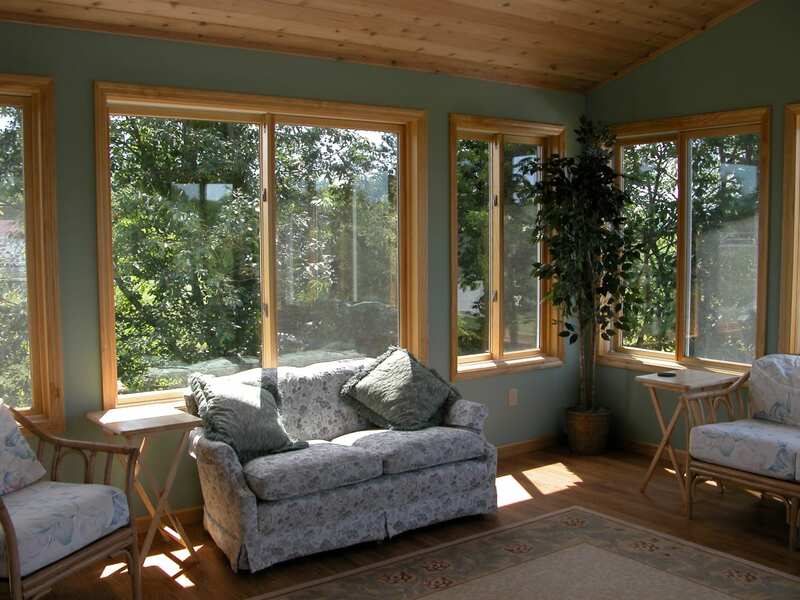 Because of all the available light, sunrooms also can help save on electric costs because electric lighting will often not be necessary. 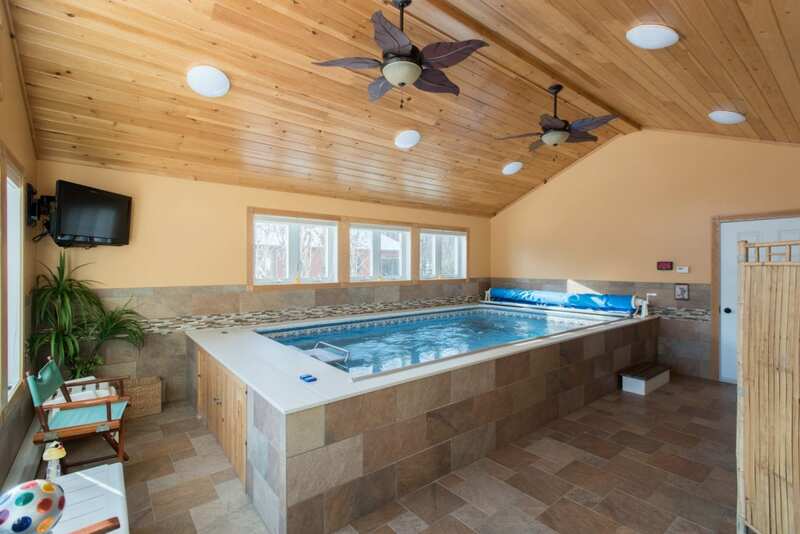 If you love the appeal and convenience and additional space created by beautiful sunrooms, DBS Remodel can help to plan and build custom sunrooms or 4 season sunrooms that are perfect for your home! 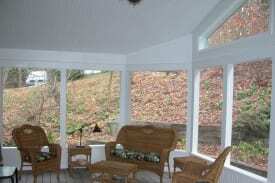 You can find pictures of our sunroom work here!